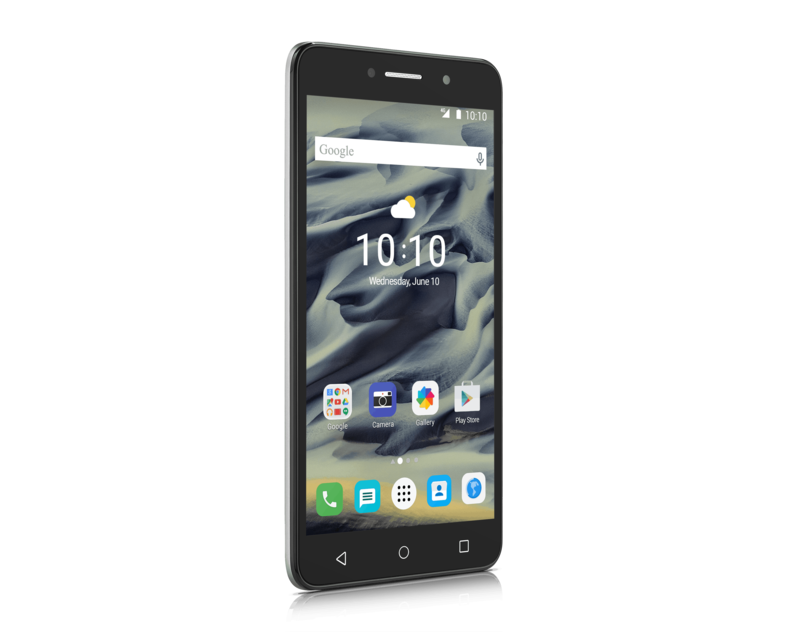 ALCATEL recently announced the launch of entry-level phablet, the 6-inch PIXI 4 in the Indian market. Following the success of PIXI series in the Indian market, the PIXI 4 (6) comes with a comprehensive user experience in audio and camera. The phablet offers clear, sharp shots for the best selfies, along with exclusive Polaroid filters, a powerful music experience with sound backed by Arkamys, and a super slim, seductive design. The large display of the phablet offers stunning cinematic experience. The super-fast 4G VoLTE connectivity provides seamless experience to the users. The pixie series of smartphones offers an array of premium features like front flash cameras, seductive designs, creative software, large displays and fast browsing 4G VoLTE connectivity at an unbeatable price. It is committed to enhance the user experience by ensuring the best features and technology. Continuing its 5-inch PIXI 4 legacy that had features like Android 5.0 Marshmallow, Quad Core 1.0 GHz processor, G sensors and Proximity sensor by SW, the new 6-inch PIXI 4 promises to deliver an even better smartphone experience at an affordable price through its technological brilliance. With its compact form (8.35 mm), the PIXI 4 (6) is among the slimmest models in the entry-level segment. The phablet comes in metallic silver and metallic gold. The phone is appealing to those looking for a stylish premium look. In concert with the 8 Mpxl rear camera and 5 Mpxl front camera, creative Polaroid software let users design their own photo collages, add effects, borders, texts and makes sharing easy. The dual flash on the 6-inch phablet guarantees great selfies and photos — even in the dark. Sound is louder and clearer on all apps, music and video players, and streamed content thanks to Arkamys-optimized speakers. And when it comes to the hardware, the quad-core CPU allows users to open multiple apps instantly and makes browsing a breeze. The large displays of the phablet are perfect for viewing multiple windows. The spacious display of the PIXI 4 6-inch phablet is nonetheless easy to manage with one hand thanks to its dedicated software. Commands are activated with just a touch of a finger, such as double-tapping to switch the phablet on. What’s the use of having all these features if the device is out of power? The PIXI 4 family has thought of that too. With smart power-saving functions, it offers up to 20 percent longer browsing. And for those who need it, it accommodates dual SIM cards.